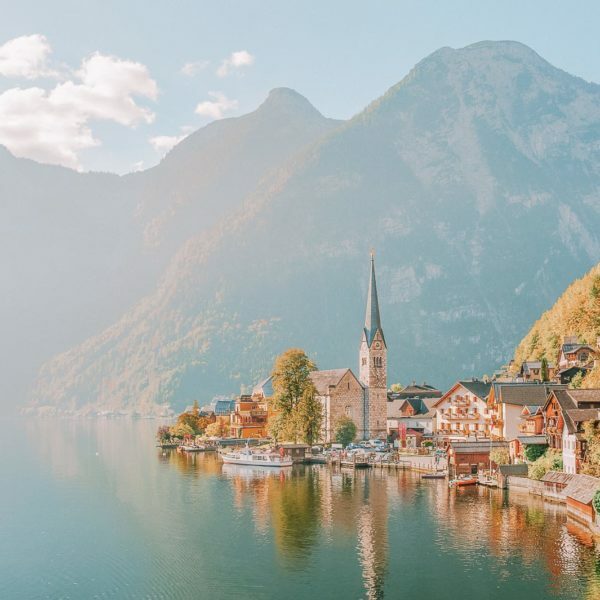 France is one of those amazing countries that’s so diverse and vast that you could literally spend months exploring and still not even touch the surface of stunning places to visit in France. And that’s not even starting with all the vino, brie (Yum 😋) and the stunning chateaux that are dotted across the country. 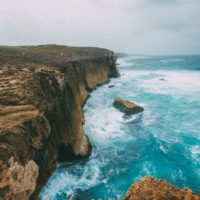 With that being said, I wanted to share 20 of the stunning places to visit in France. You’re going to have the best trip and love exploring the county. It’s so much fun. Ahhhh, Bordeaux! My favourite city in the west and one of the places to visit in France that I can go back again and again. Of course, France’s wine capital is a must-visit for food and wine connoisseurs – but don’t worry if that’s not your thing. 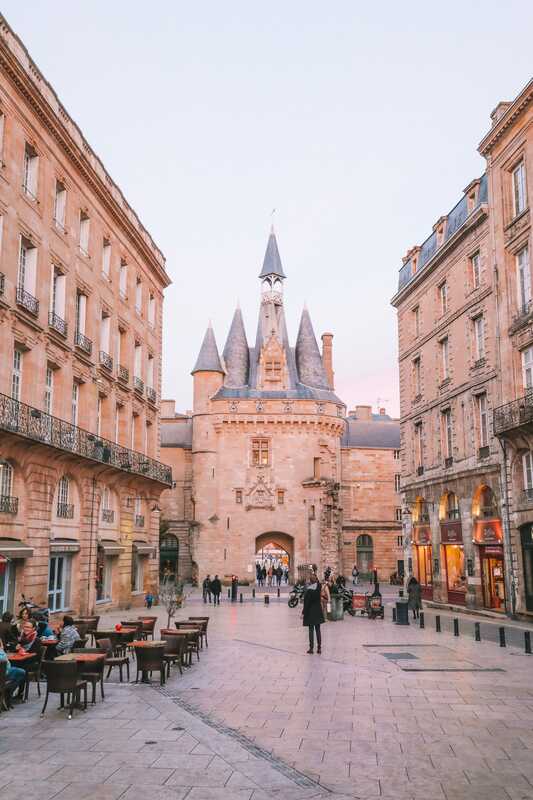 With historical monuments, gourmet wining and dining, and plenty of little markets, there’s something for everyone at Bordeaux. 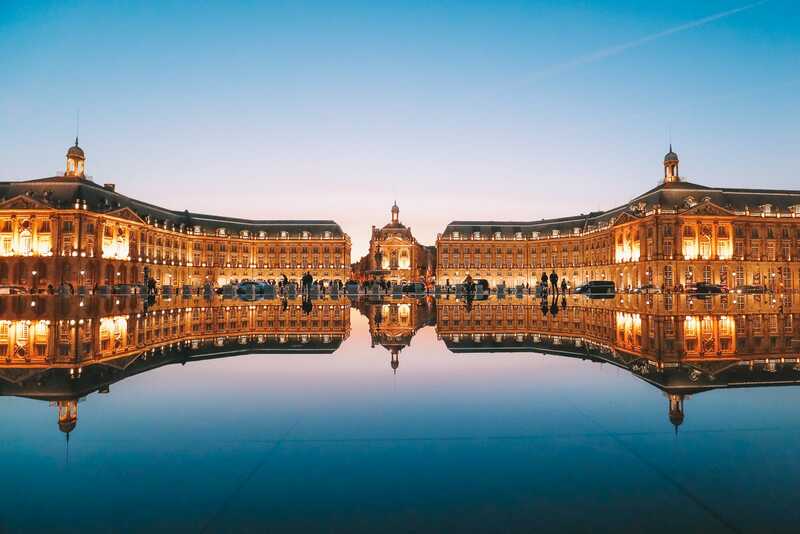 Visit the Place de la Bourse, check out the Water Mirror, go to the Grand Theatre, spend some leisurely time at the Jardin Public, and climb up to the Tour Pey-Berland for amazing views of the city. Also, check out the vineyards around Bordeaux for some epic wine tasting at spots. Oh, and don’t forget to stay in a chateau such as; Chateau De Montastruc. It was incredible. You’ll love it! I’d wanted to visit Rocamadour for years! I swear, it’s one of the places to visit in France that totally just reeled me in before I even visited. And guess what… it doesn’t disappoint once you get there. Head to the Castle of Rocamadour for some spectacular views, walk through the narrow cobblestone streets, explore the religious buildings and enjoy some creamy goat’s cheese. For a tasty restaurant, pop into Le Quercygnac which conjure up some really yummy local dishes that are too good to miss. Saint Emilion is one of those places to visit in France that just seems to have come out of a fairytale. I mean, it’s stunning and a spot you have to explore if you’re in the Bordeaux region of France. For a great place to stay, head to Logis de la Cadène that’s right in the centre of Saint Emilion and totally gorgeous! Yup, I mentioned one small slice in Dordogne before but if you’ve got some time to explore the region then make sure you do. 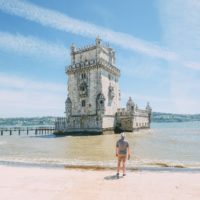 We sent around 5 days exploring the valley and the stunning medieval towns that I just know you’ll love. 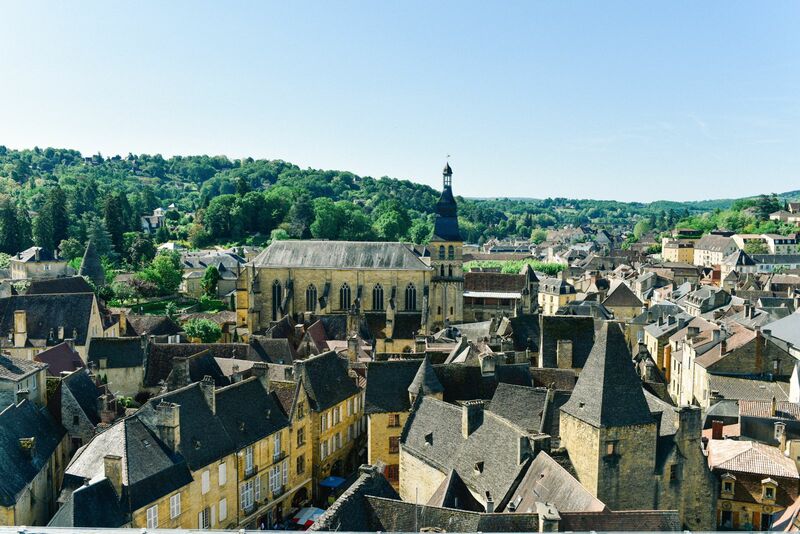 Once here, make sure to visit spots like the utterly stunning town of Issigeac, Beautiful Sarlat, the medieval town of Martel, and Chateau De La Treyne, that’s not too far from the UNESCO site of Rocamadour. It really is one of my favourite places to visit in France… there’s just so much to do and see here. Oh, don’t forget to visit the other stunning village of Collonges-La-Rouge whilst you’re here. You can read all our blog posts on what to see, do and eat in the Dordogne, here. 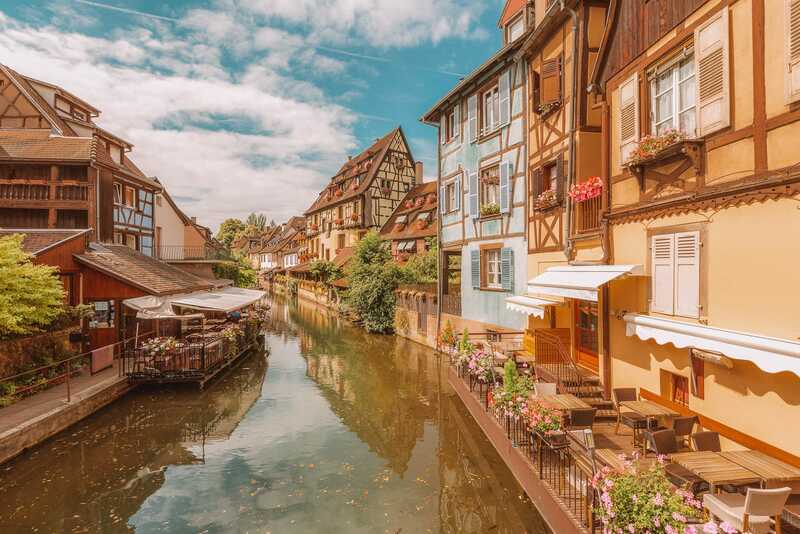 The Alsace region is certainly distinct and totally charming and a perfect region to see some places to visit in France that are as historic as they are totally magnificent. 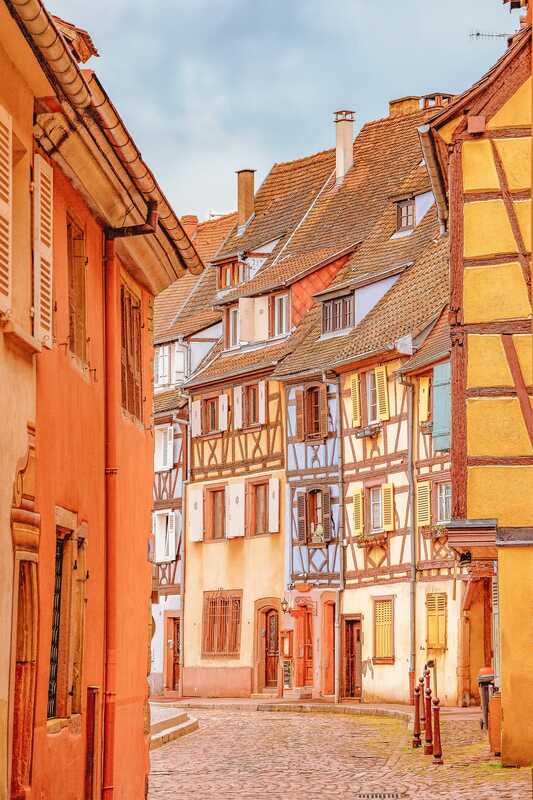 From the capital city of Strasbourg to Colmar and the beautiful villages of Ribeauvillé, Riquewihr, and Eguisheim that are part of the “Plus Beaux Villages de France”, there’s tons to see and experience in this part of France. Just make sure to pack your camera, you’ll be furiously snapping away at all the unique and colourful half-timbered houses and Gothic churches. 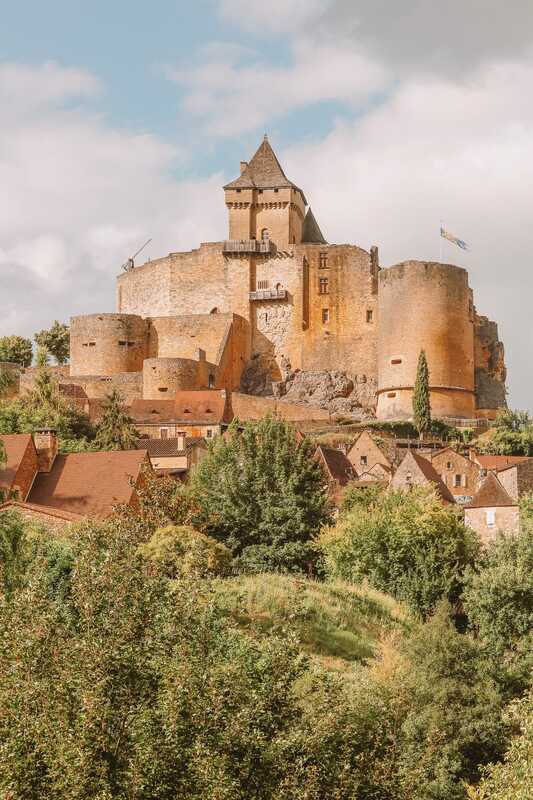 Make sure to take a pit stop at Château du Haut-Kœnigsbourg, too. You’ll love it. 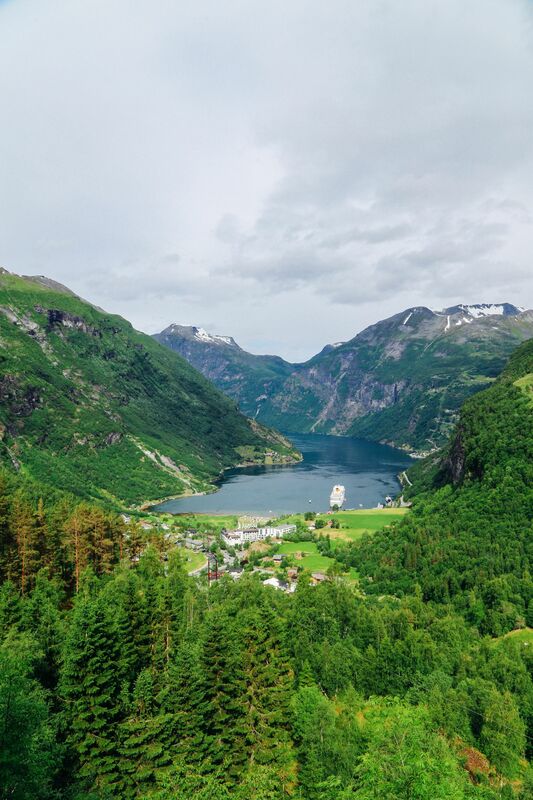 If you’re a nature lover, head to the French Alps for some breathtaking natural scenery. Mont Blanc is the highest mountain in all of Europe and its snow-capped peak is totally majestic, to say the least. With lakes, valleys, dramatic waterfalls, and forests, it’s one of the best places to visit in France. It never fails to amaze me at how vast the Alps are. 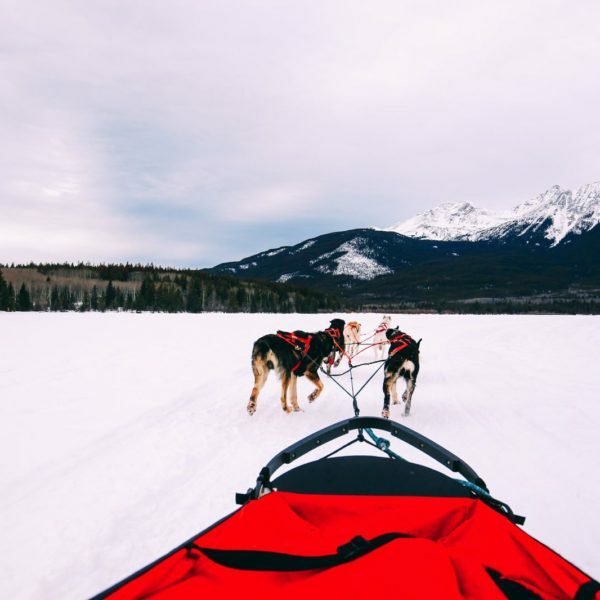 Summer is the perfect time to go mountain climbing, cycling, and hiking, while winter is perfect for snowboarding, alpine skiing, and cross-country skiing (which is really fun, especially when there are downhill bits 🤣). 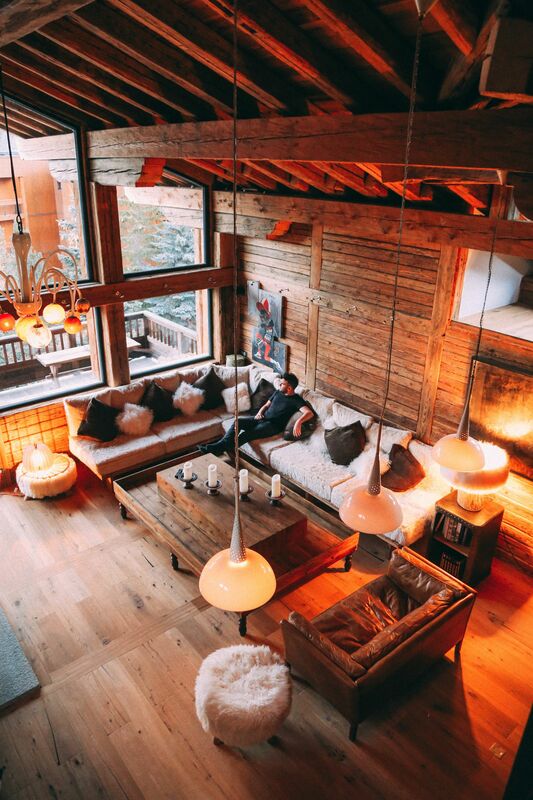 There are loads of little places you can stay at including the village of Chamonix, the highest town in France; Briancon, Annecy, Aix-les-Bains, Evian-les-Bain or Val-d’Isère. Possibly one of my favourite places to visit in France – well, in the south at least. 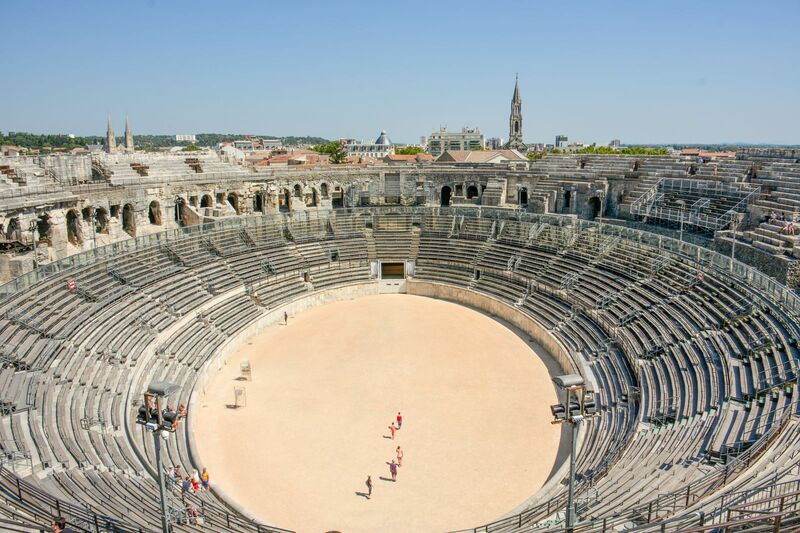 Nimes is an ancient Roman city that still has some of the best Roman historical sites in all of France. Spend some time exploring the; Jardins de la Fontaine, the iconic Arenes de Nimes and Pont du Gard (just outside the city). For a tasty bite to eat, pop into Alexandre by Michel Kayser who make the tastiest Mediterranean Monkfish. Situated close to the border with Belgium, Lille is a great spot to spend a long weekend. Stroll along the streets of old Lille ( Le Vieux-Lille), check out the Natural History Museum, visit the 17th-century Citadel, gawk at The Palais des Beaux-Arts Museum, and shop at Wazemmes market. If you’re here in September, you can enjoy the biggest flea market in Europe at Braderie de Lille! Oh, and for the tastiest cakes, pop into Meert – you won’t be disappointed. 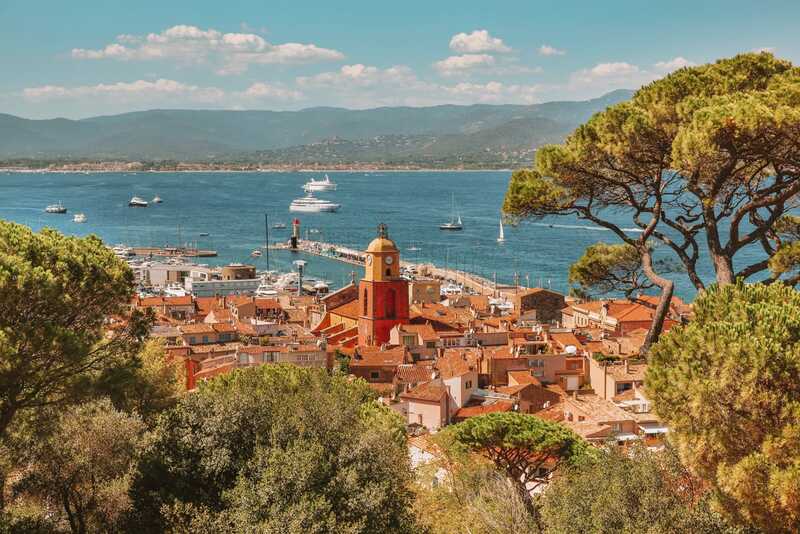 Nestled along the French Riviera, Saint-Tropez has some of the most-prized beaches, food, and nightlife in this part of France. Though, expect a price tag to suit. Hang out at Plage Port Grimaud or chill by the Escalet Beach. Also, if you’re going for more of a splish-splash and less of a fashion parade, beaches like Plage des Jumeaux, Plage de la Bouillabaisse, and Plage des Graniers are great. Also, check out Plage de Pampellone for beach bars and trendy restaurants where you can whisk away the evening. 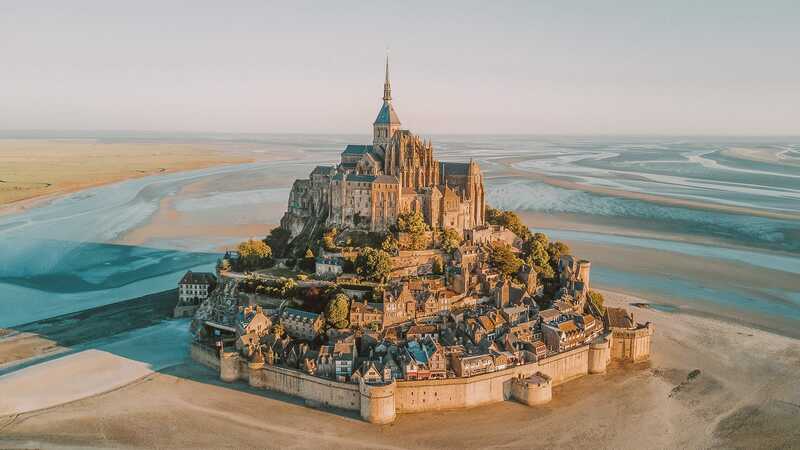 Not to be confused with the Cornish counterpart in England, Mont Saint-Michel is one of the iconic places to visit in France. I mean, it’s just so dramatic and beautiful to see. Once here, park up at the visitor’s car park and take the shuttle that actually gets you over to Moun Saint-Michel. 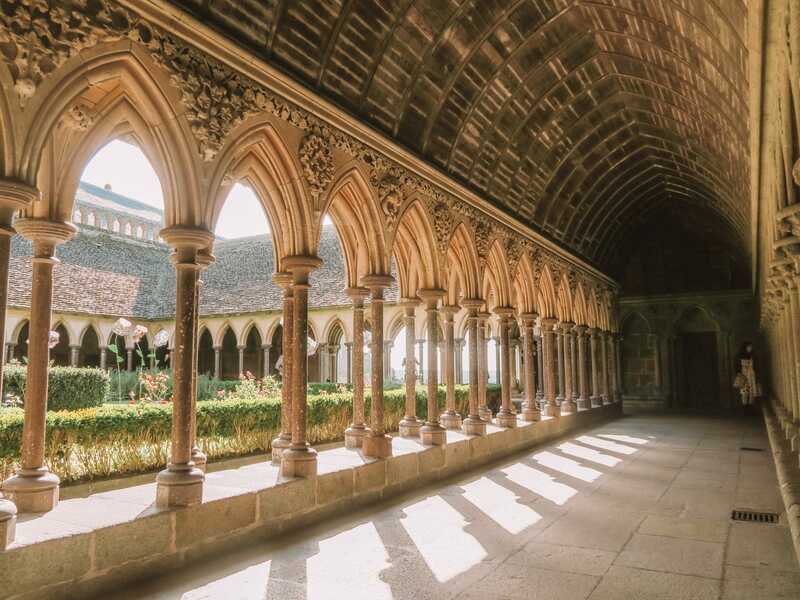 For a gorgeous place to stay (relatively nearby), head over to L’Ermitage Mont Saint Michel – you won’t be disappointed! 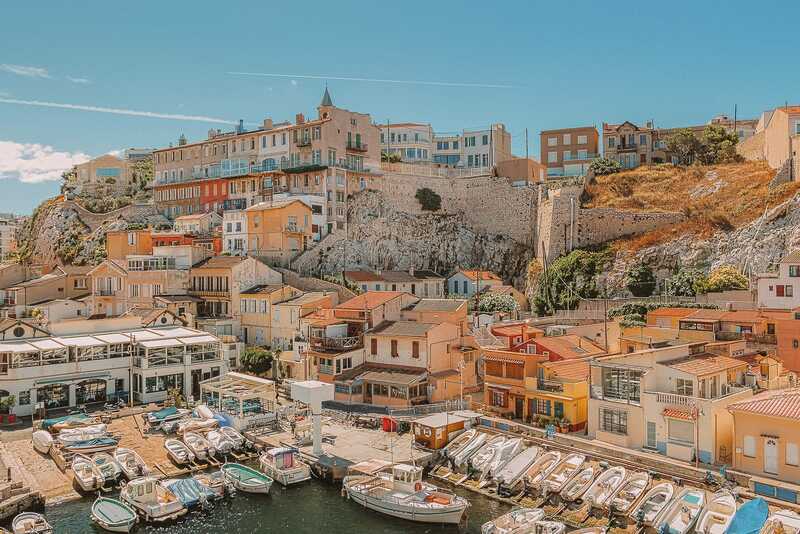 Marseille is a historic city on the Mediterranean coast that is a treat for visitors (especially around Vallon des Auffes). 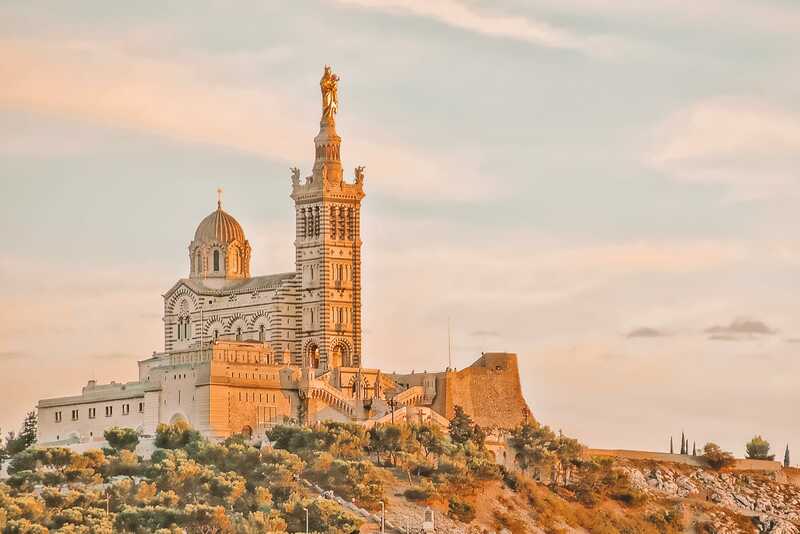 Check out the Basilique Notre Dame de la Garde, enjoy the street performers and exhibitions at the Vieux-Port (Old Port), explore Mucem, visit Fort Saint-Jean, escape to the Parc National des Calanques, and shop your heart out. For some tasty food, pop into the gorgeously French, Bistrot o’prado. Don’t forget to try their roasted cod and parmesan crumble. Yeah, most well known for the Cannes Film Festival, am I right? Well, the Cannes is so much more than this and one of the places to visit in France on your trip around the country. 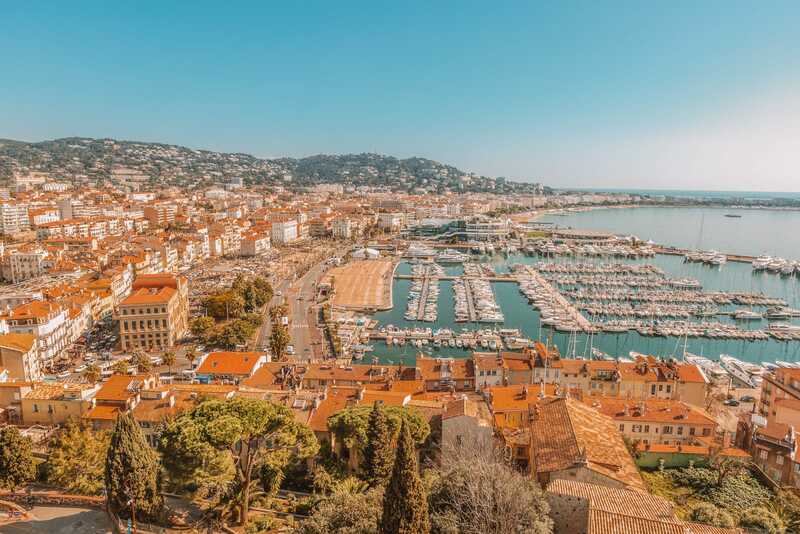 With beautiful beaches overlooking the Mediterranean, luxury yachts, fancy hotels, and tons of high-end boutiques, Cannes is glitzy and (as you can expect) expensive. That means you’ll either head here for a little splurge or drop in for a day or so as part of a larger trip. Walking through Le Suquet (the old part of town) is a must-do, as is buying local produce at Marche Forville. 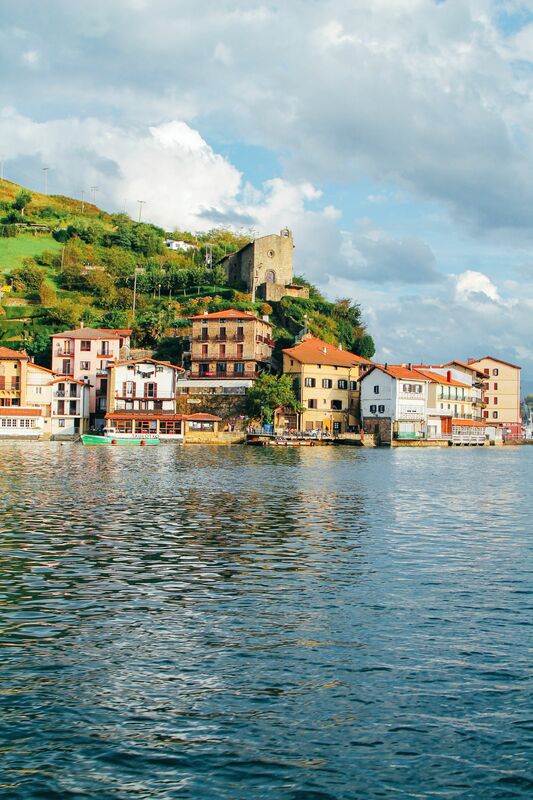 You can also take a day trip to the beautiful Lerins Islands which you’ll love. For hotel views over the Med, check out Hôtel Barrière Le Majestic Cannes. It’s gorgeous. The Dune of Pilat is a unique spot and one of the places to visit in France that’s quite like no other. With a massive sandy dune and the sea on one side, and a forest on the other, this is a sight that you have to see to believe. 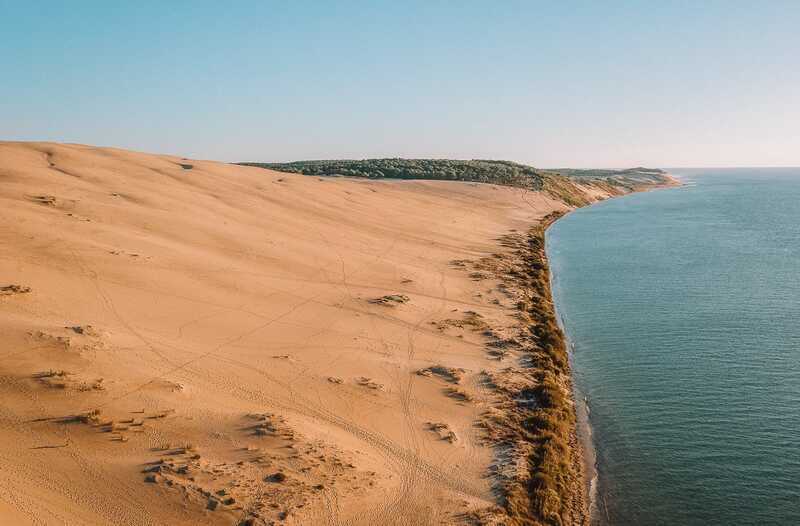 The Dune of Pilat is the tallest sand dune in all of Europe and is just an hour away from Bordeaux, making it easy to visit if you’re wanting a little ‘city and sand’ type of holiday. It’s also pretty close to great surf spots like Biarritz and Hossegor, so….surf’s up! Yup, I know I said that Paris isn’t necessarily one of my favourite places to visit in France but it’s certainly one city that you probably have to visit. I’ve been to Paris quite a few times (with each time being totally different). You see, it’s one of those cities that’s constantly changing and varied. 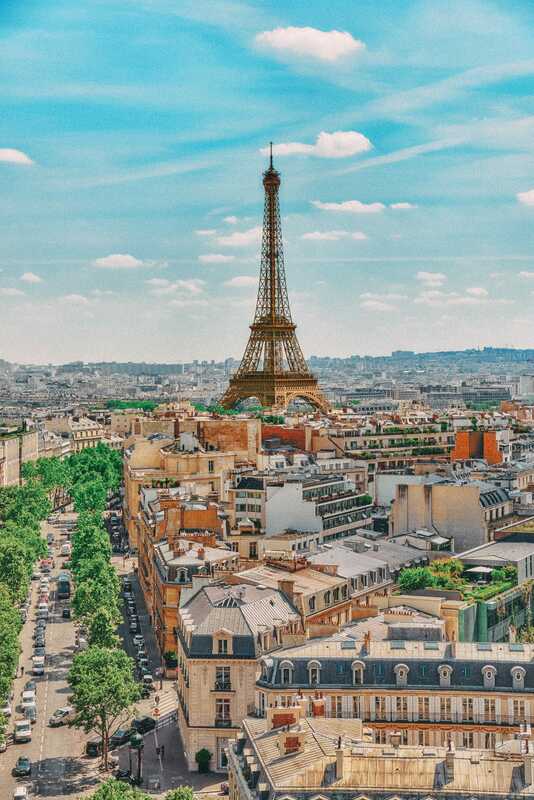 It really is so much more than the Eiffel Tower. 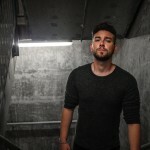 Of course, on your first visit you HAVE to; see the Eiffel Tower, take pictures at the Arc de Triomphe, explore the bustling Champs-Élysées, explore the Notre Dame cathedral, marvel at the artwork at the Louvre (though be prepared for a scrum around Mona Lisa), or just stroll about and lose yourself in the magic of Paris. Of course, you can’t leave without grabbing some at some of the best restaurants in all of France. 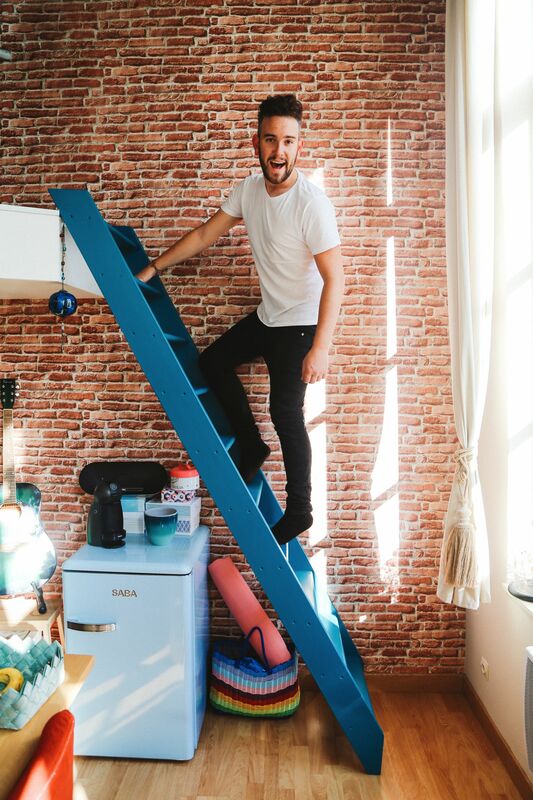 Also, if it’s not your first time to the city, make sure to see some of the secret Parisian spots and the unique things to see in the city. Nice is another charming city in the French Riviera that is worth a visit. 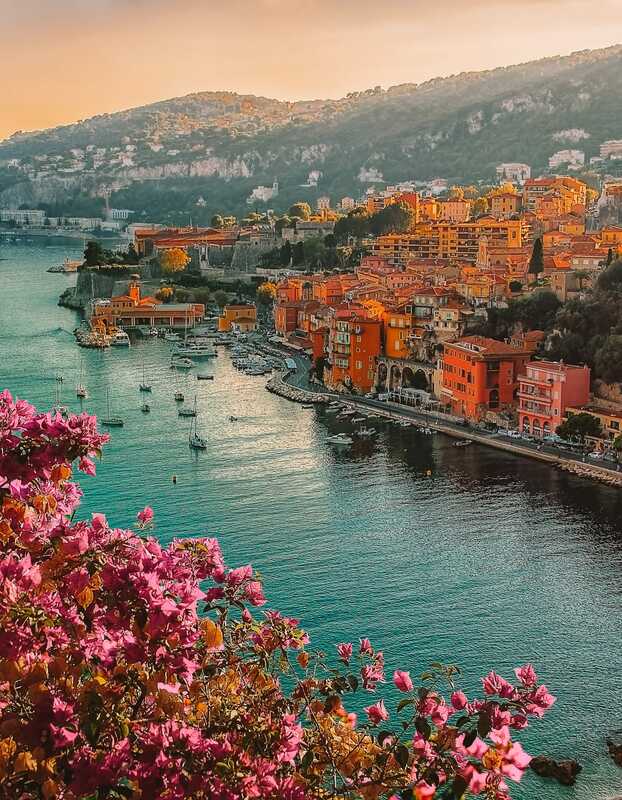 With a beautiful old town, the beautiful Villefranche sur Mer, stunning beaches (do walk along the Promenade des Anglais) and yummy food (both street food and fancy fare), there’s something for everyone in Nice. Don’t forget to try “socca” which is a chickpea flour crepe. For the ultimate French cuisine, head to La Route Du Miam, Le Bistronome, or JAN. You’ll be filled with some of the best French cuisines. 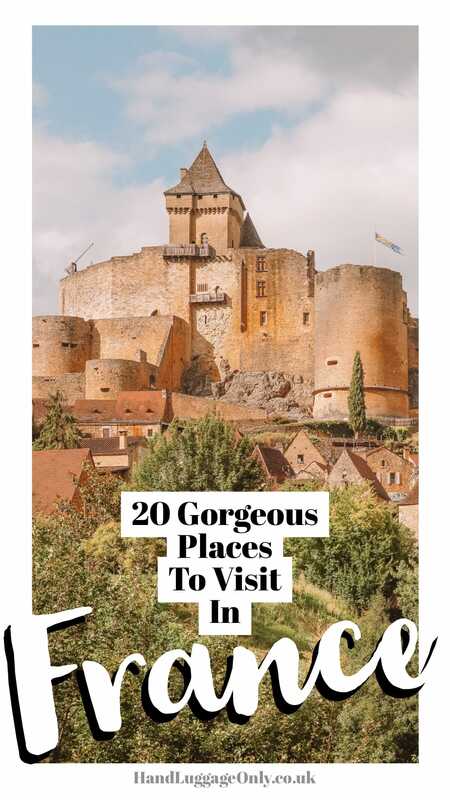 For something a little off the beaten path, head to the tiny village of Castelnaud-la-Chapelle in the Dordogne region. 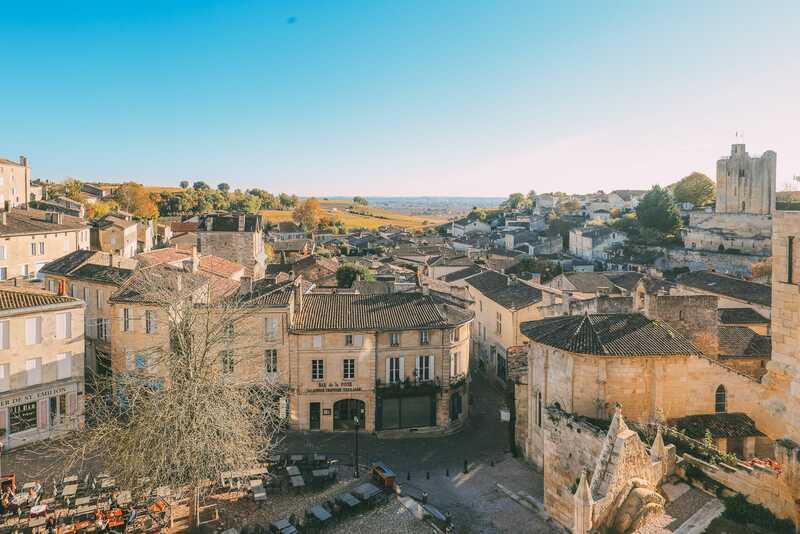 The cobblestone streets, the old buildings, and the wooden shutters will all remind you of a different time, plus the views from the Chateau de Castelnaud are out of this world! It takes about 2 and a half hours to get here from Bordeaux but the scenery along the way will make time fly by. 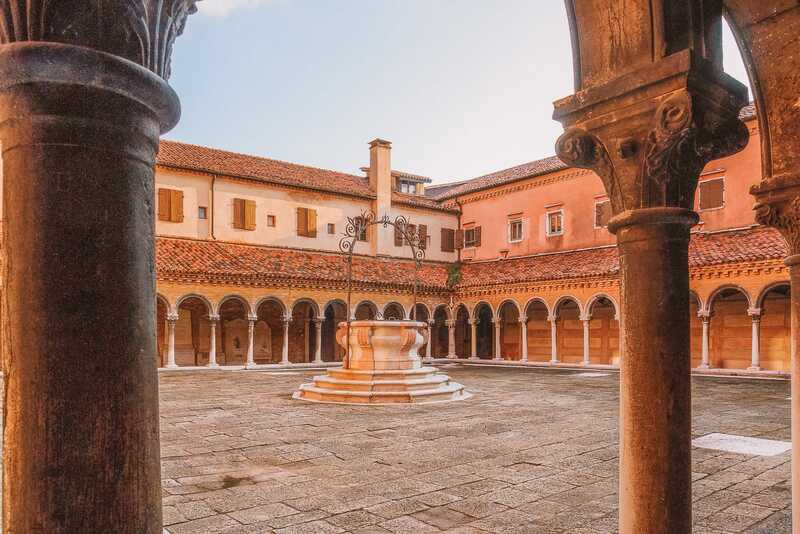 If you’re looking for plenty of outdoorsy delights, head to picturesque Montgenèvre that’s perched right near the border of Italy. There are tons of beautiful hiking trails that are perfect during the summer months. Once you’re done exploring, pop over to Briancon (a town close by) that’s famous for being the highest in all of France. 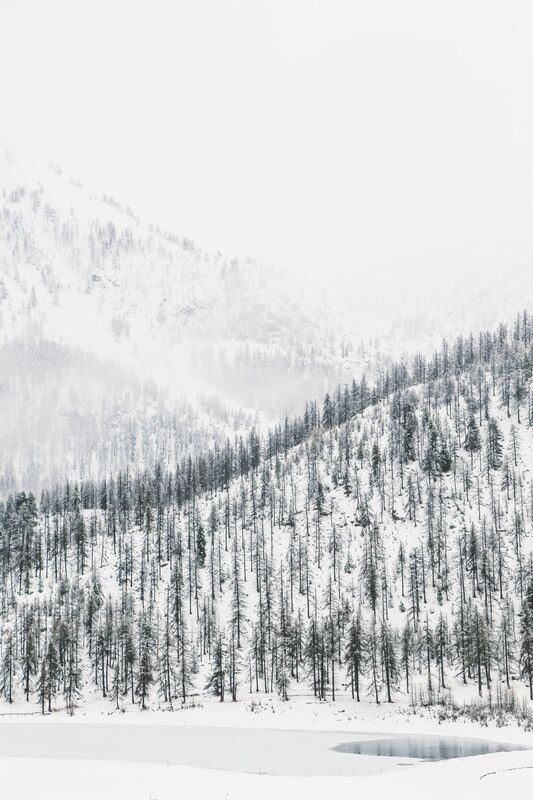 If you’re headed here in the winter, head up to the slopes for a skiing adventure. 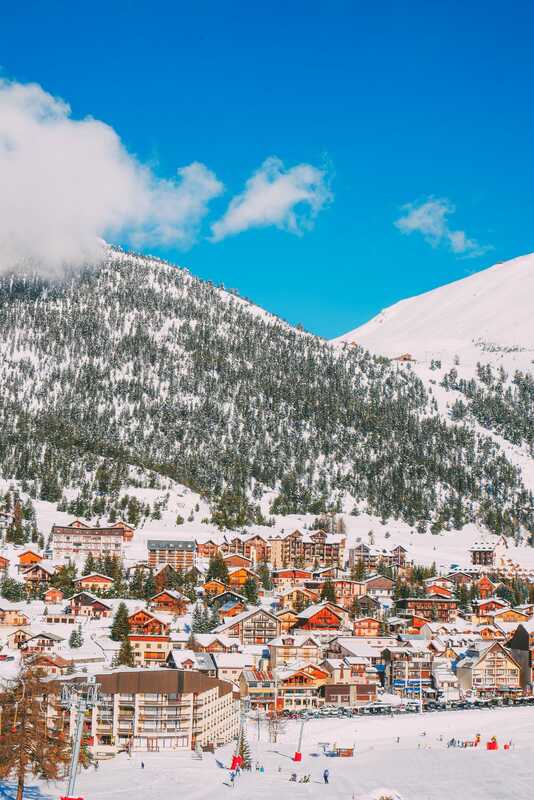 This is one of the more wallet-friendly skiing places in the Alps and one of my favourite places to visit in France for skiing. 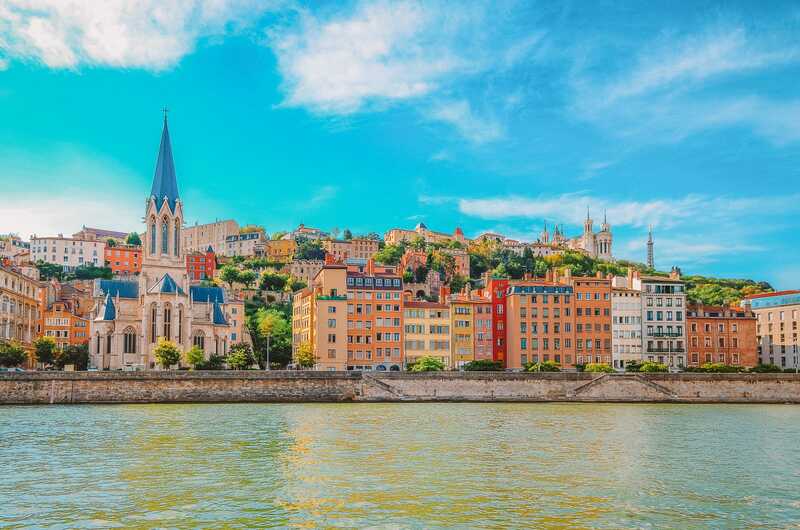 Lyon is without a doubt one of the best places to party in France, especially during the annual Nuits Sonores, which is one of the best electronic music festivals in the world. Though don’t think the city is just for partying and festivals – there’s so much more to see and do. 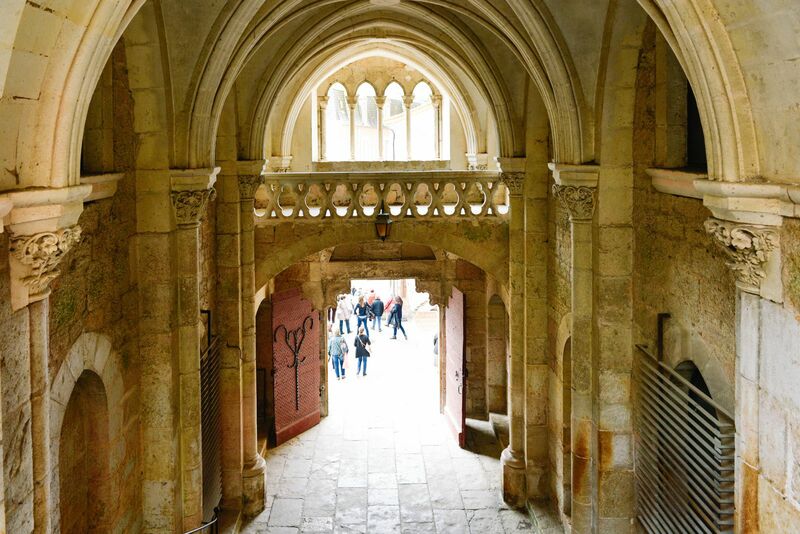 Once there, make sure you check out Les Puces du Canal (a giant flea market) where you’re almost guaranteed to come home with something, Basilique Notre Dame de Fourviere, the neighbourhood of La Croix-Rousse and the charming old town. It really is one of the best places to visit in France. For a great hotel in old Lyon, head over to Cour des Loges, which you’ll love. Perched in the north-west of France, Brittany has a very distinct identity and a long history that’s great to explore. 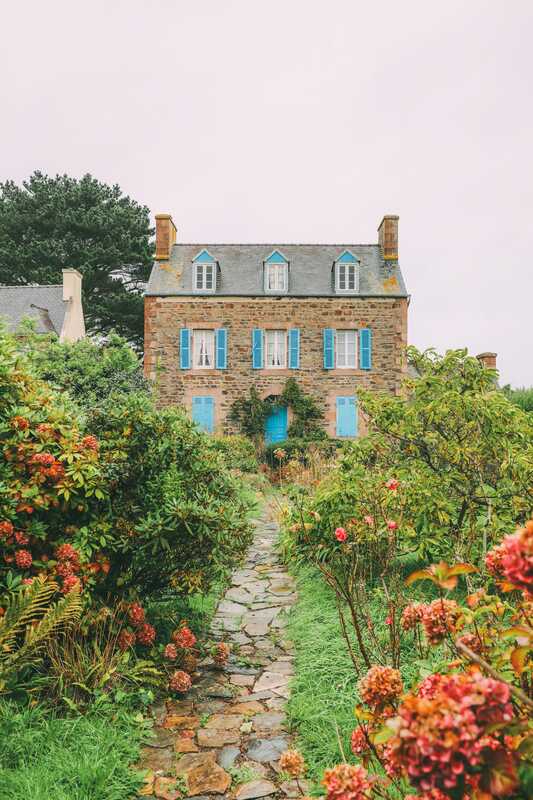 Once here, pop over to Lannion which is a gorgeous little place to visit, head over to Plage de Trestraou where they actually go ‘sea walking’ (I’d never heard of this before), and the tiny village of Perros-Guirec. Brittany is one of the gorgeous places to visit in France. You’ll love it. 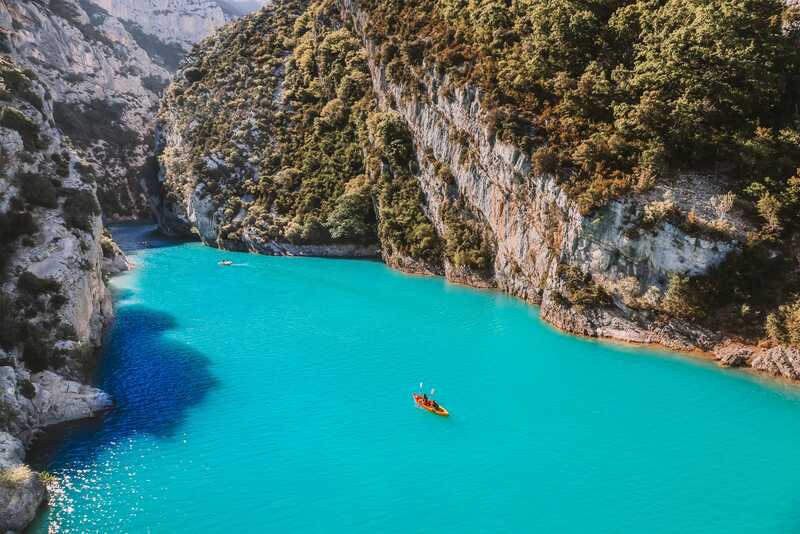 If you’re looking for some of the best national or regional parks in France (rather than towns and cities) then visiting Verdon Gorge will be for you. Perched within the Verdon Natural Regional, it’s a great spot for hiking and a little kayaking too. For a great place to stay (relatively near Verdon Gorge), pop over to La Bastide de Moustiers – it’s such a great place. Just make sure to pack a waterproof camera and a strap… no one likes losing a camera!